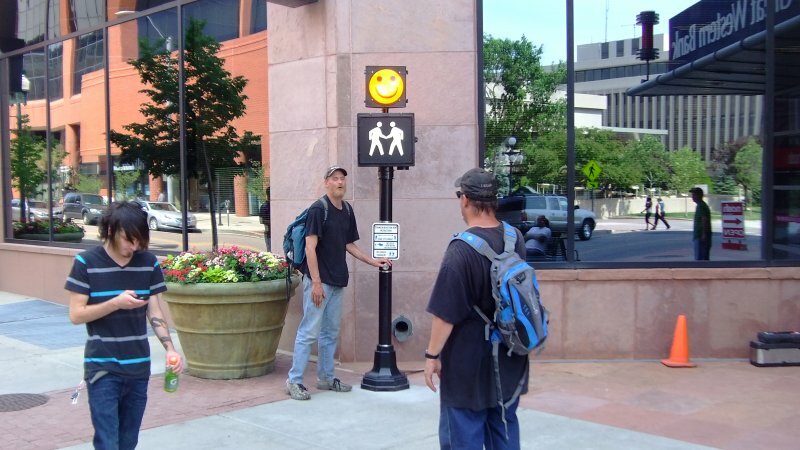 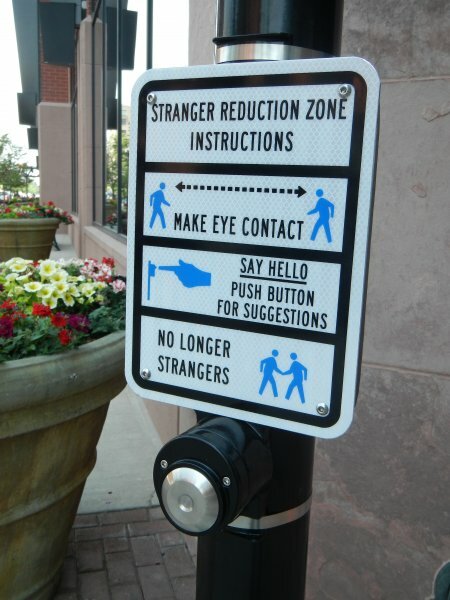 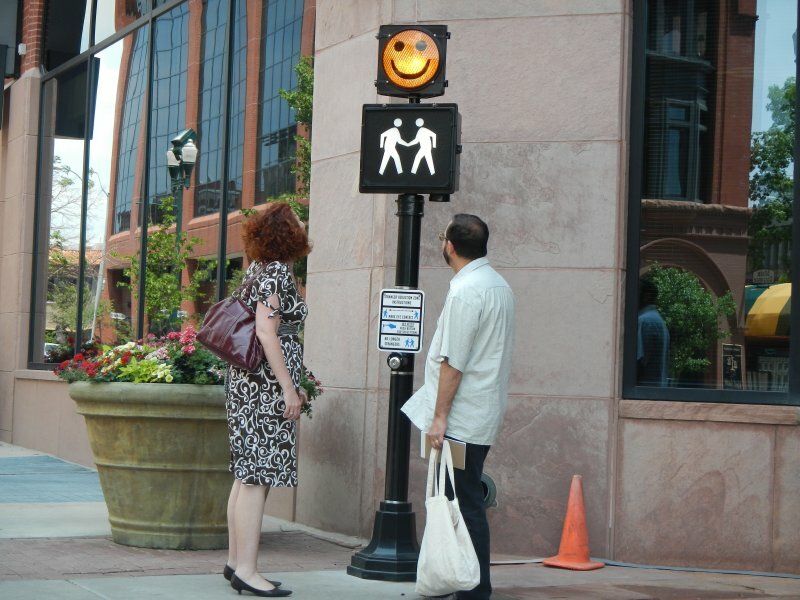 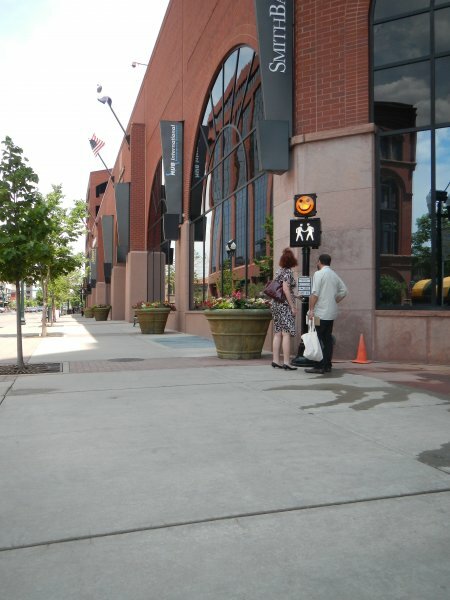 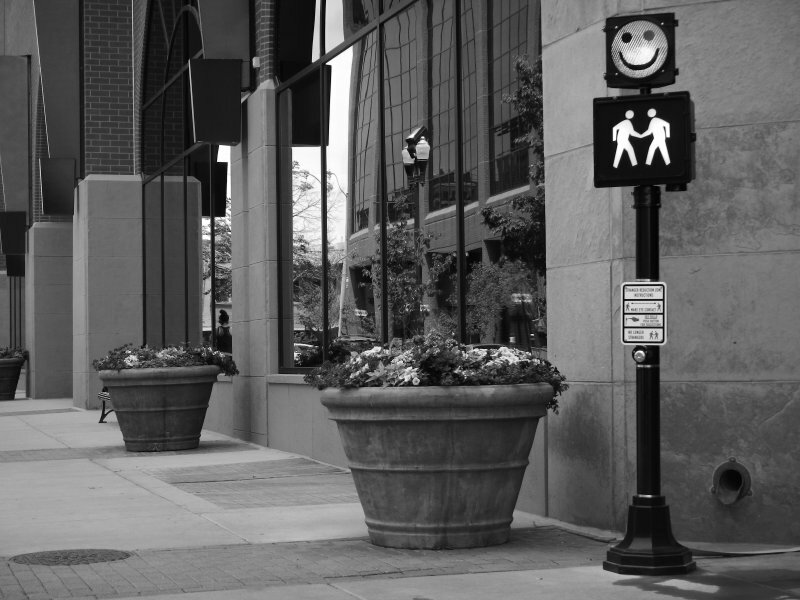 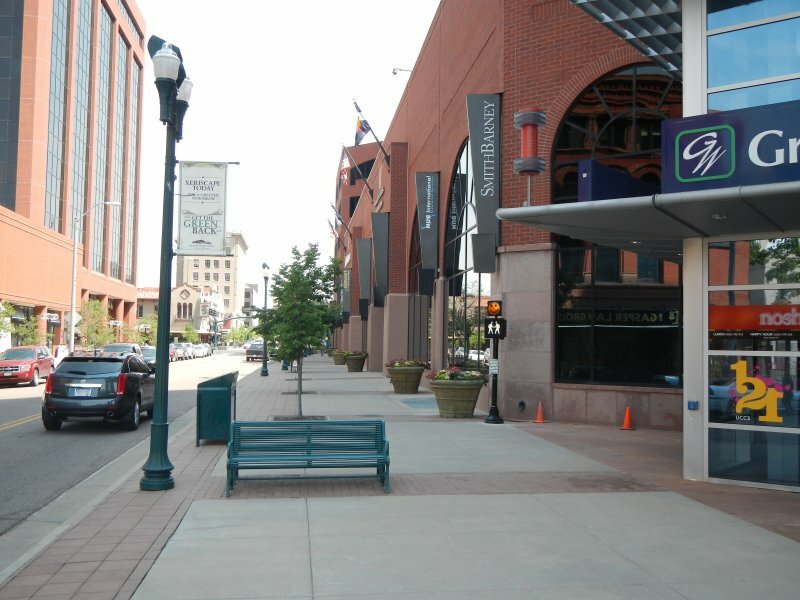 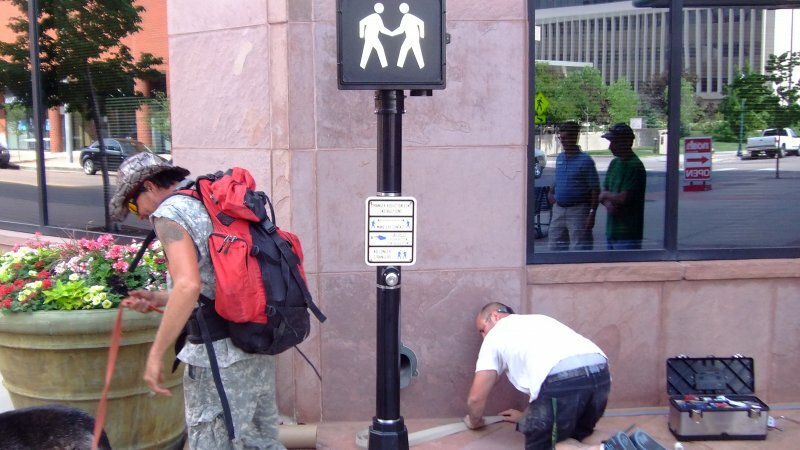 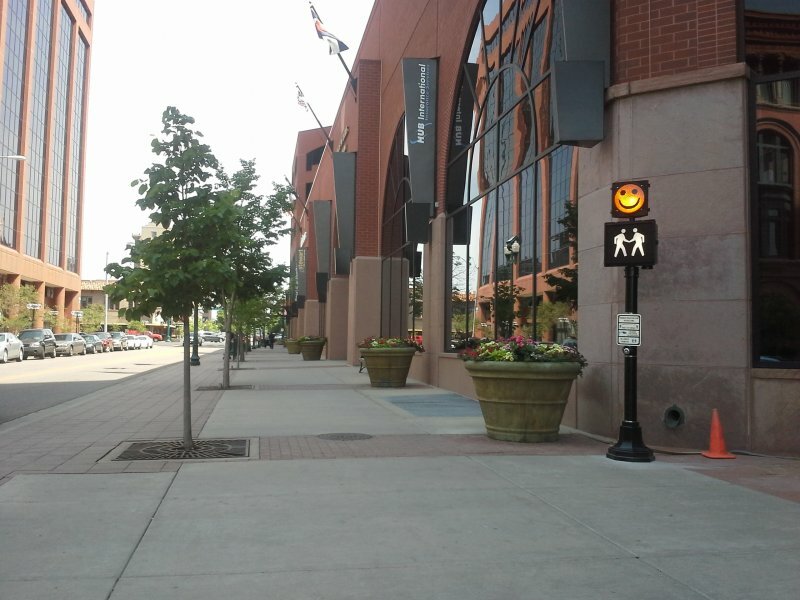 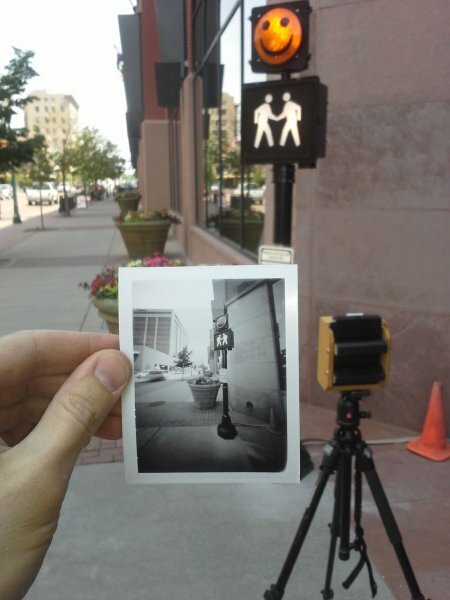 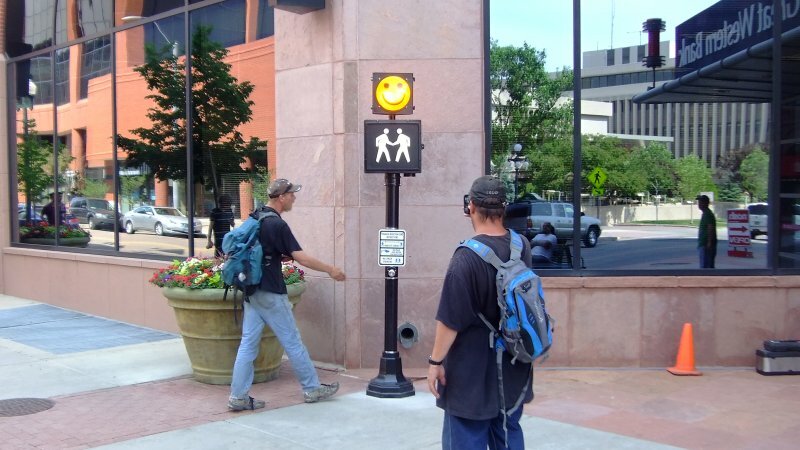 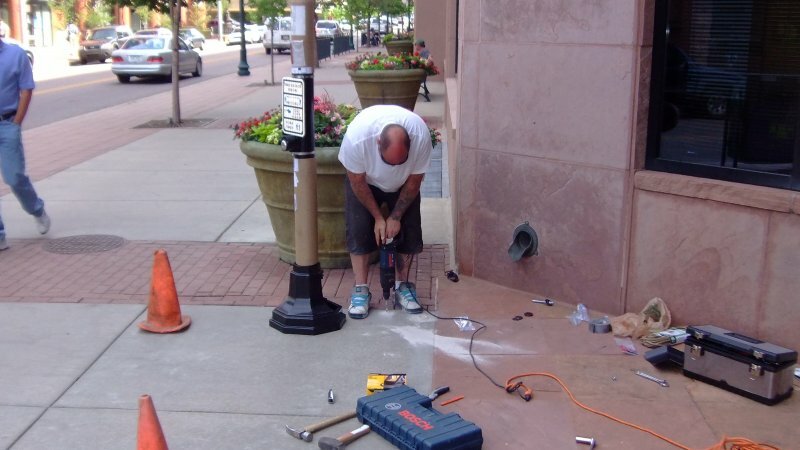 The first outdoor installation of the Stranger Reduction Zone occupied a corner near the main entrance to the Plaza of the Rockies in Colorado Springs. 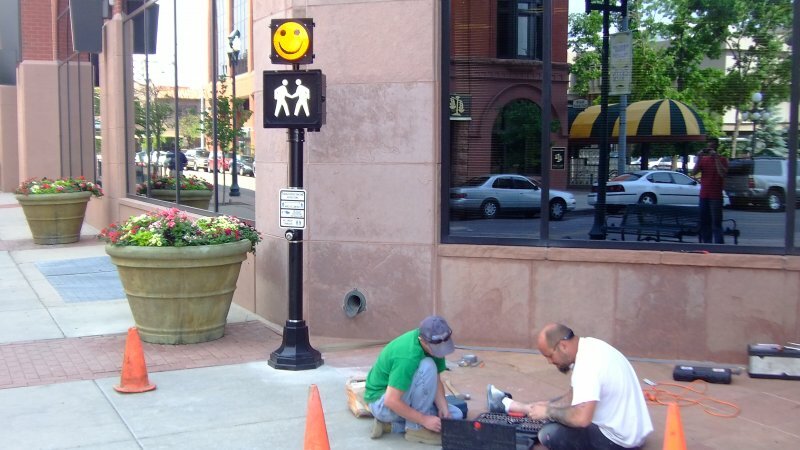 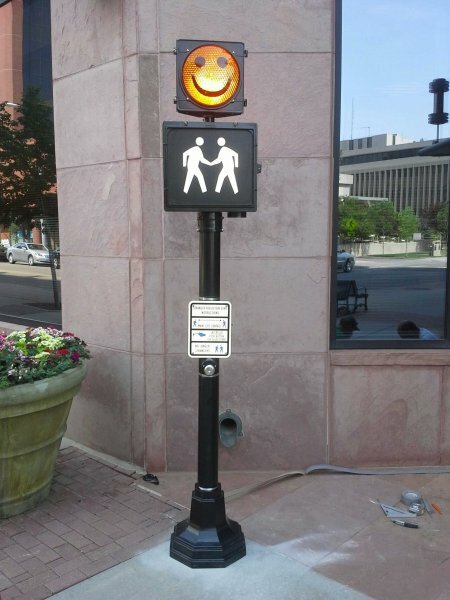 It is part of the city’s 15th Annual Art on the Streets outdoor art competition and year long exhibition. 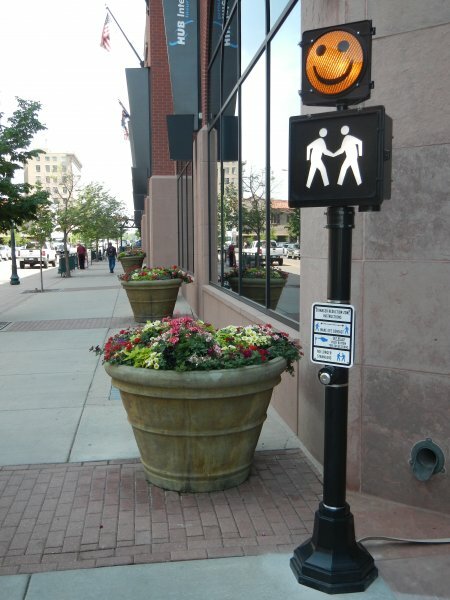 This piece was installed from June 2013 through May 2014 and has since been relocated to Evergreen, Colorado. 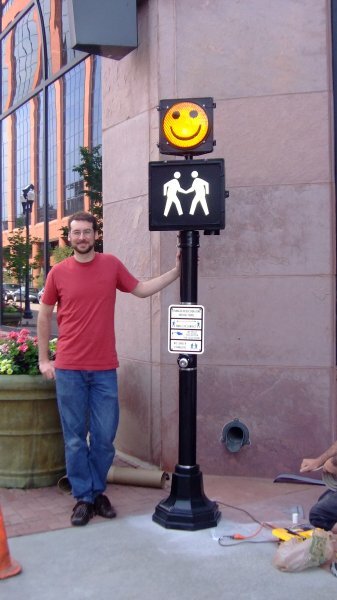 Special thanks to Rosetta Stone for supplying the audio files that this piece uses.